A Denver tax attorney at The McGuire Law Firm can prepare, submit and negotiate innocent spouse relief requests for you to absolve or partially absolve you from liability for tax deficiencies for which they meet certain delineated factors. An individual may present three types of Innocent Spouse cases to the IRS. A Denver tax attorney at The McGuire Law Firm has successfully represented individuals regarding requests for innocent spouse or injured spouse relief. If your former spouse or current spouse’s actions resulted in tax deficiencies, the IRS or the Colorado Department of Revenue may hold you jointly and severally liable for this debt. Married individuals who file joint tax returns have joint and several liability for the income tax they report on the return as they report it to the government agency. Regardless of who earned the income or received the tax benefits, the IRS can legally collect the liability as reported on the tax return from either spouse. Additionally, if either spouse re-marries after a divorce and then files a joint return with the new spouse, the IRS and its ability to collect the old tax liability may impact the rights of the new spouse as well. If a spouse can prove the existence or non-existence of certain factors, for example that he or she did not know of unreported income or incorrect items when they signed the joint tax return, the IRS may grant the requesting spouse relief from paying the outstanding debt. Speak with an experienced Denver tax attorney at The McGuire Law Firm to discuss your tax questions and issues. 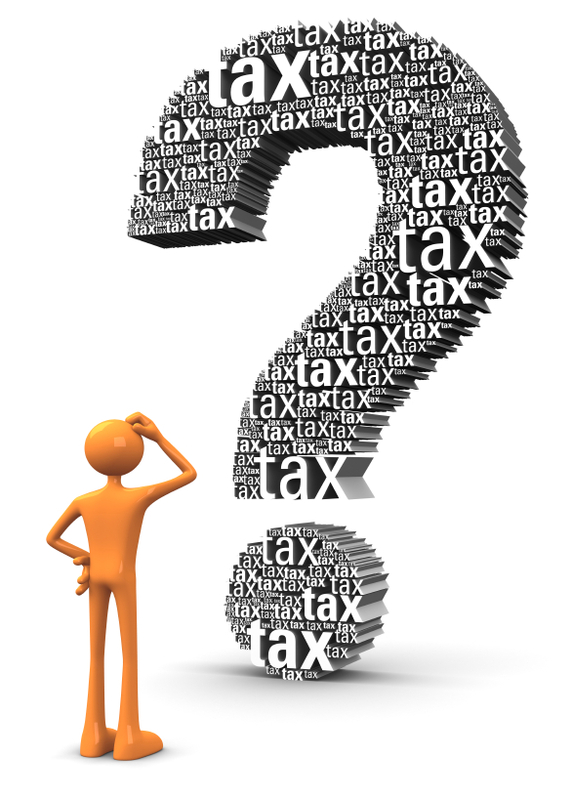 Contact our firm to schedule your free consultation with a Denver tax attorney!